Date night, time with friends…the reason doesn’t matter. It’s just a great way to spend an evening! 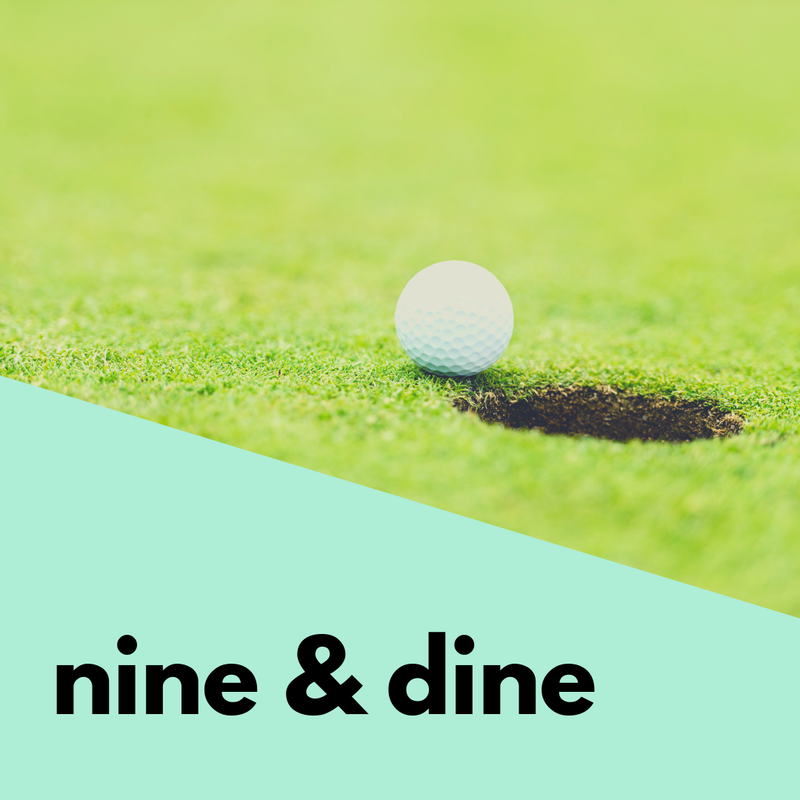 Provide the Recipient Name which will appear on the Nine and Dine Voucher.